Thai Kratom with that extra kick! 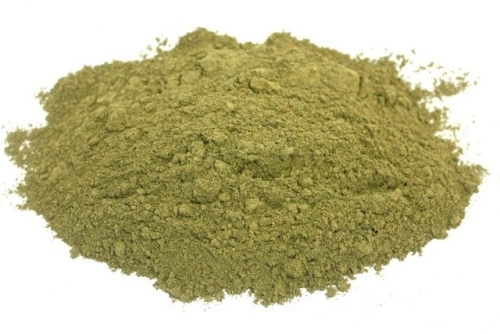 Are you sick and tired of buying kratom only to find that you have bought substandard quality? This is exactly why we are now offering our super premium Thai powder in bulk quantities so you can see for your self why kratom infusion products are some of the best available in todays testing kratom market. 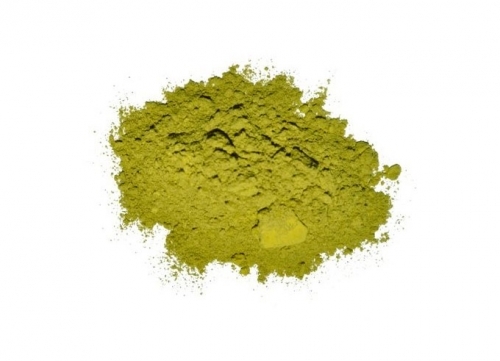 Bulk kratom samples are available to anyone and everyone that may be interested to sample real Thai kratom that has been HPLC tested and contains 2-3 times more mitragynine than some competitors stock. 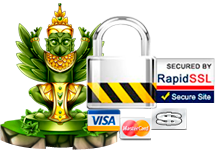 If you are a serious bulk kratom buyer then look no further, we can guarantee the quality of all of our products. Don’t take our word for it try for yourself and rest assured that each order will be premium quality, every time. 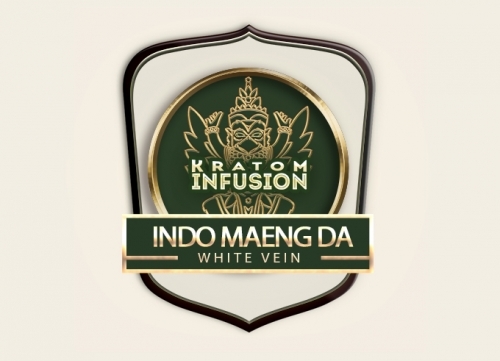 Kratom infusion stand by their word, if your not 100% satisfied with this Thai powder we will offer you a full money back guarantee. 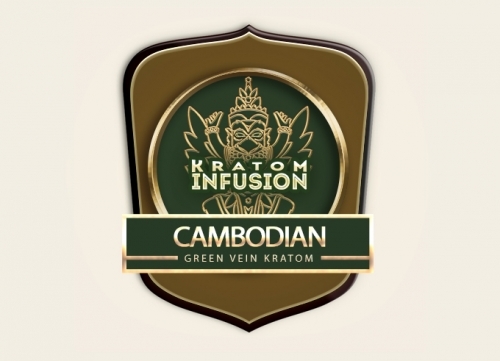 Recent tests have proved this 100% organic Thai kratom to be strong at only 3g, now that is value for your hard earned cash. Thai kratom is one of the most popular types of kratom currently offered, this Thai powder is from red vein stock and has all the qualities expected from a red vein. Thai kratom is smooth and yet very strong, the perfect powder for that all important pick me up and a must for combating pain. 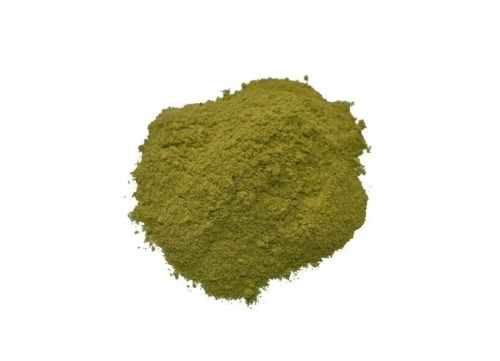 Kratom from Thailand has relaxing qualities when used in higher doses helping you to unwind after a stressful days work and a must have for anyone looking for value for money. People love their Thai Kratom. Its mysterious to me, but it seems that good Thai should be relaxing, but with a hint of energy, making it one of the most wonderful & coveted of all kratom strains. It can easily elevate you if you are depressed, but at the same time, which seems parodoxical, it can relax you if you are stressed. And KI’s Thai has all of this, with a depth & richness, which is inescapable. This is genuine Thai Kratom, and as good as it gets.